Cross-Border Limo Service From Hong Kong To Guangzhou or Hong Kong To Shenzhen! Hong Kong Limo Service provides cross-border transportation services from Hong Kong to Shenzhen, Guangzhou. Our business model is simple: a friendly driver in a clean, elegant car will pick you up at your hotel or residence for a safe and enjoyable ride to destination. 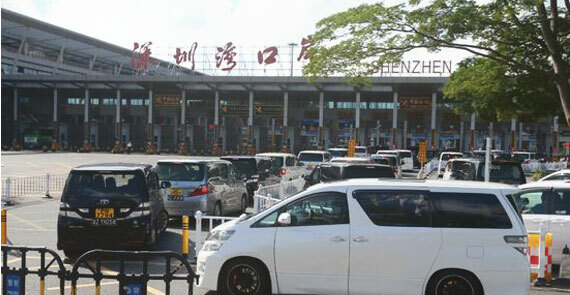 Hong Kong Limo Service provide cross border transfer service between Hong Kong and Shenzhen. Hong Kong and Guangzhou,Hong Kong and Dongguan,Hong Kong and Shunde.... 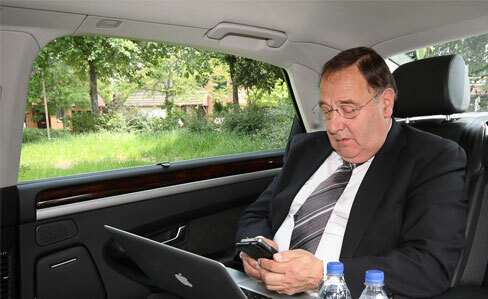 Complete door-to-door chauffeur service based on your own schedule. You will not need to get out of the car at the border. Car Rental for factory visit inclusive Shenzhen,Dongguan,Guangzhou,Zhongshan, Foshan etc. 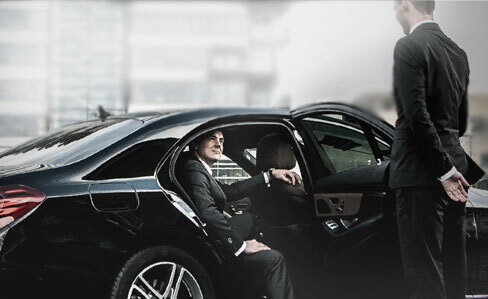 Whether you are leaving from an airport or arriving at your business travel destination, Hong Kong Limo Service will take care of the drive, so that you can concentrate on your business. Arranging your on time arrival for a flight or an important business meeting is a given. 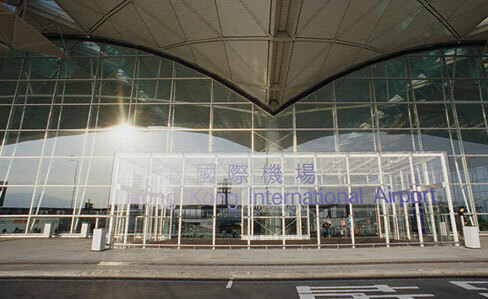 We provide transportation to and from Hong Kong airports. 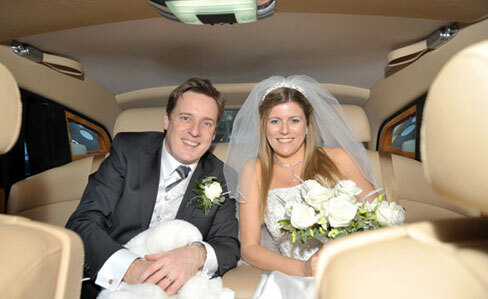 We have vehicles suitable for all groups andsizes, including VIP and luggage transfer. 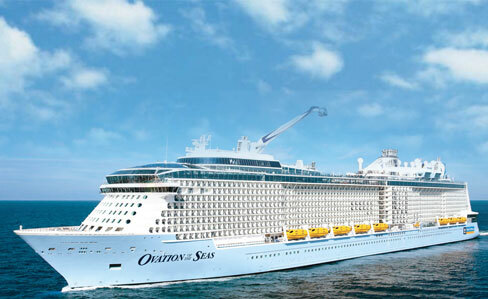 Hong Kong Cruise Terminal Private Transfer saves you time and stress. Your chauffeur picks you up directly inside the cruise terminal arrival hall. All you need to do after that is enjoy a comfortable transfer to your destination! Book now to secure your vehicle and upgrade your cruising experience. 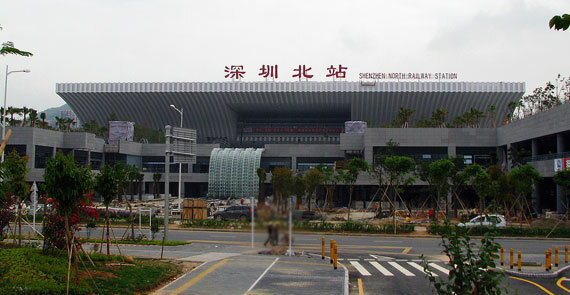 Limousine Transfer between Shenzhen North Railway Station and Hong Kong with ease and comfort. This luxury private transfer will allow you to cross the border quickly and conveniently. Hong Kong Limo Service offers a safe and stylish way to travel.Our limousines are ideal for the corporate executive who wants limousine service for business travel, entertaining clients or meetings and events. Chauffeured limousine services for weddings, parties, evenings "on the town," sporting events and more,Let us assist you with transportation for your next company excursion, sales meeting, or convention transfer .